According to 720 ILCS 5/9-3, involuntary manslaughter is committed when a person unintentionally kills another person without lawful justification due to reckless or illegal behavior. If they committed an act knowing that there was a high chance of killing someone, if their act involved excessive recklessness, or if they knew their actions were likely to cause serious bodily harm or death, they could face charges of involuntary manslaughter. Reckless homicide – which is committed by intentionally causing a vehicle to become airborne that accidentally results in death – is also a form of manslaughter. The crime of manslaughter is a Class 3 felony in the state of Illinois. As such, it is punishable by up to one year in prison and a fine of up to $25,000. The offense can escalate to a Class 2 felony with up to 14 years in prison if the victim was a family member, if two or more people were killed, or if they committed reckless homicide with a vehicle in certain work zones. The penalties for manslaughter can leave a person with little to no career prospect. 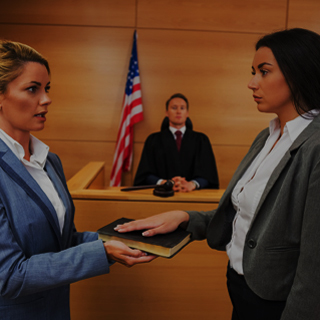 A conviction can also damage their reputation and relationships with family and friends. Call the offices of Okabe & Haushalter today if you’ve been charged with manslaughter. 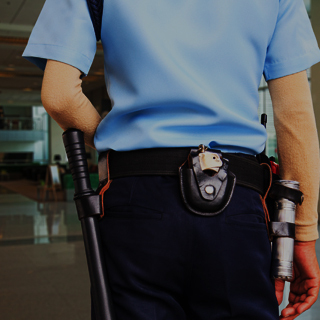 We have the experience and aggression to defend you and obtain a dismissal of your charges. 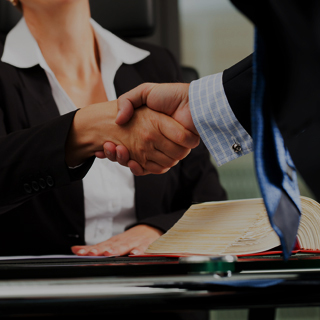 Our firm has a reputation for success and for excellent service. We have won numerous awards and have been featured in the news with CNN, CBS2, USA Today, and Newsweek. The latter recently named our firm a Leader in criminal defense in their October 15, 2012 issue. Call now to set up a consultation appointment, or fill out our evaluation form to submit your information online. 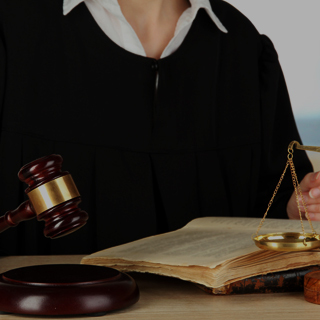 You should not wait a moment to contact a lawyer for charges as serious as manslaughter. 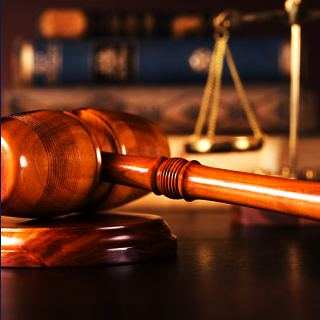 Our firm handles all cases, large and small, so call now to learn what we can do for you.